The HV620's USB 3.1 transmission interface enables transfer rates reach 90 megabytes per second in both read and write. 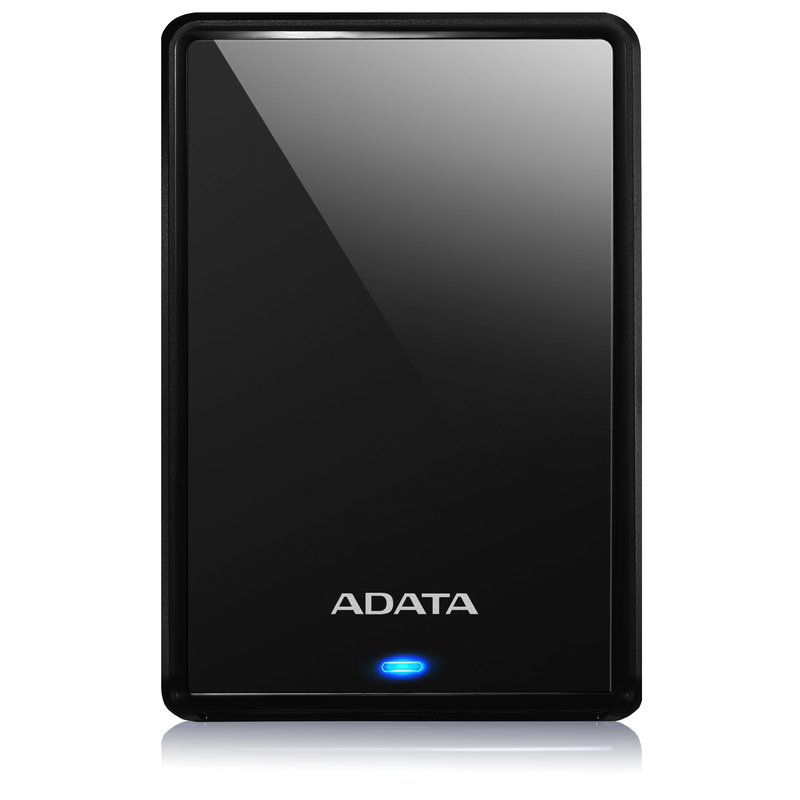 Compared to USB 2.0, in file read/write or data backup, transmission time can significantly reduced up to 70%. Even for large files and data sets, complete backups can be completed more quickly and easier.